What does it mean if your Star Sign is Virgo? → Click here to read your Virgo horoscope! Virgo don’t mind being alone as long as they know that they are appreciated and needed. They are sympathetic listeners, and are ready to help out those in need. Their good nature often makes them easy to take advantage of, and often they end up taking on more jobs and tasks than they should. This sign would do well to carefully consider the situation and the task before agreeing to take it on. Upside: Virgo have a heart for their fellow man. They are kind, patient and love to laugh. They are not loud ‘look at me’ signs, but rather prefer to be the strong, silent type. They are creative thinkers and true family oriented people. Male Virgo, once they are committed to relationship never walk away (unless there is a betrayal, and even then it isn’t written in stone). Female Virgo are dedicated parents, often parenting other children in the neighborhood. Downside: Virgo are particularly attentive to health; theirs, yours, everyone’s, which can often lead to obsessive behaviors toward health (hypochondria). They can also be judgmental and critical of those that they feel are not living up to their potential, or are going about a project in an inefficient way. Virgo are opinionated and have no problem sharing their opinions, even when they should not. 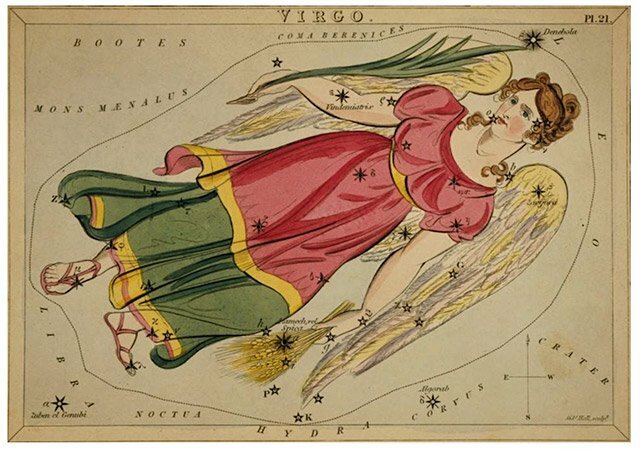 Virgo is an earth sign, like Taurus and Capricorn.